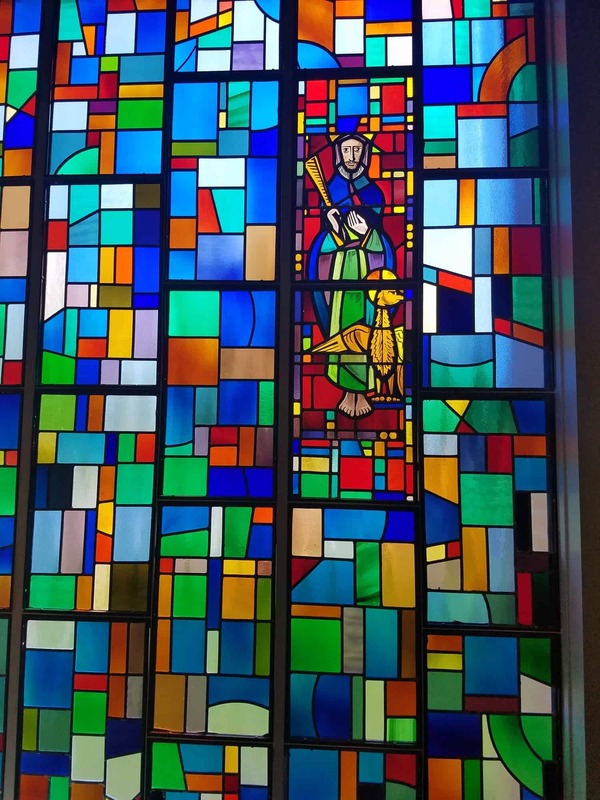 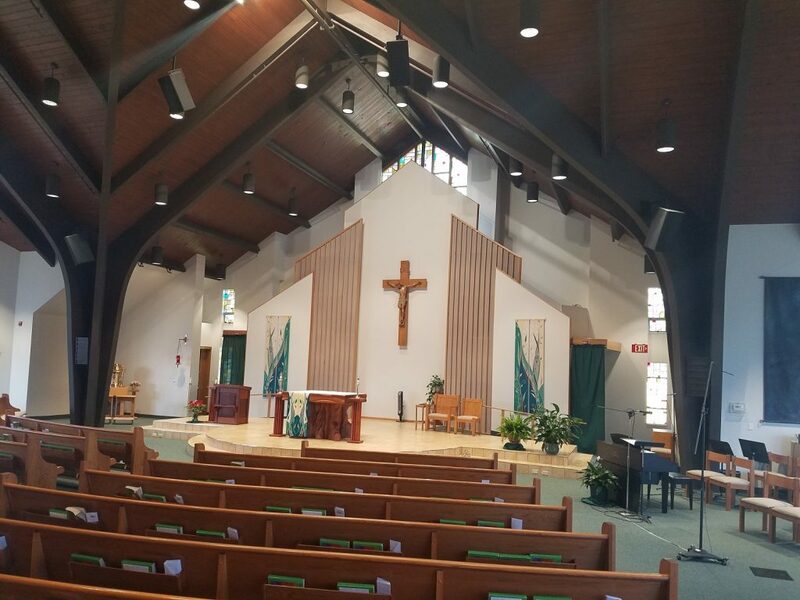 Holy Family Parish Church was solemnly dedicated by the Most Rev. 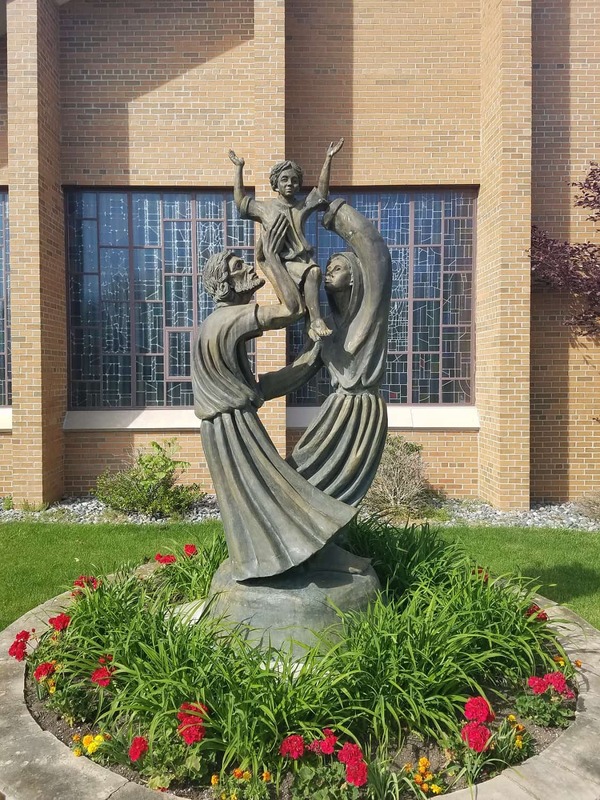 Patrick Cooney on July 30, 2005 under the patronage of the Holy Family – Jesus, Mary and Joseph. 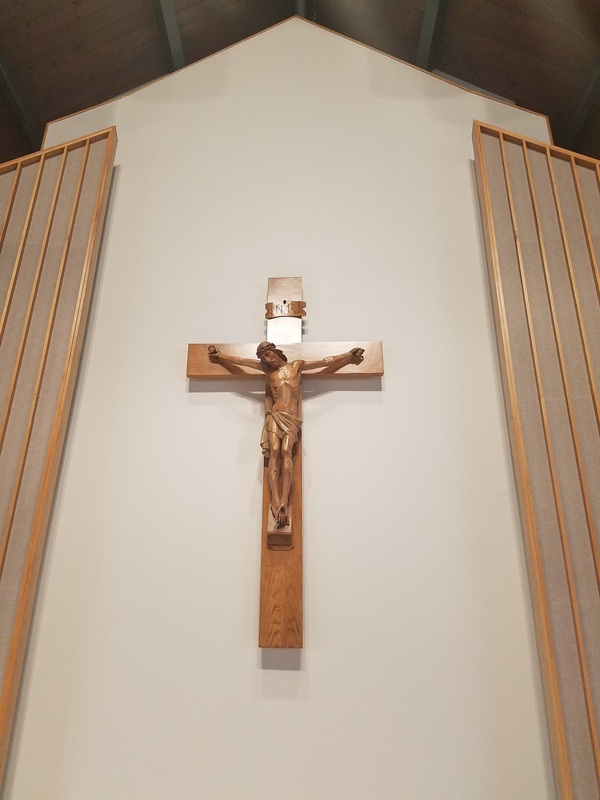 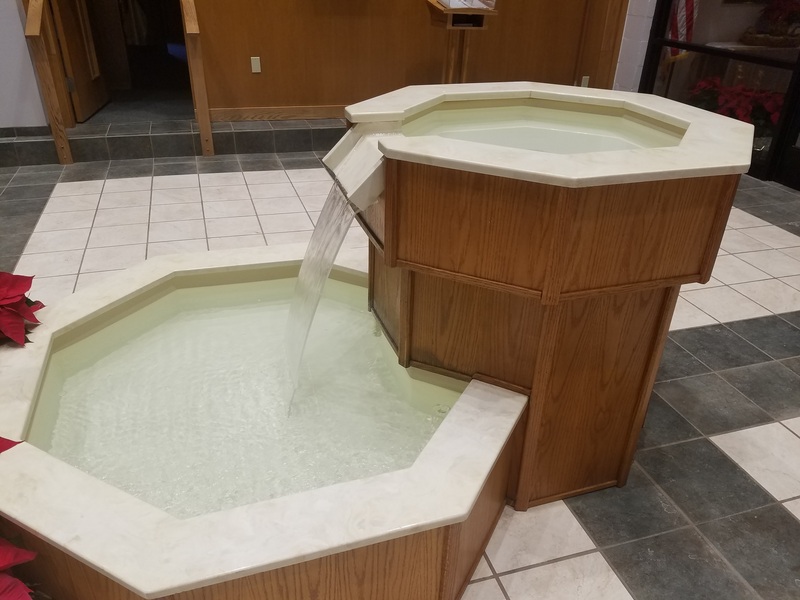 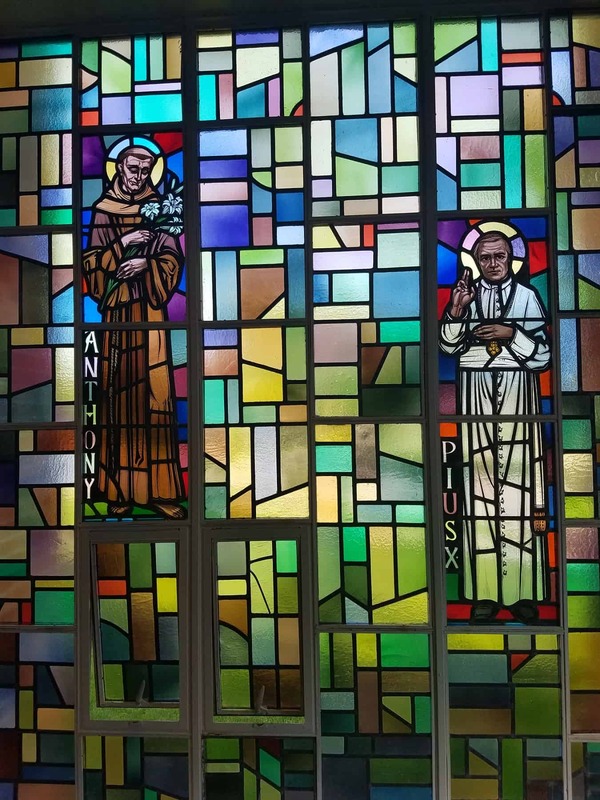 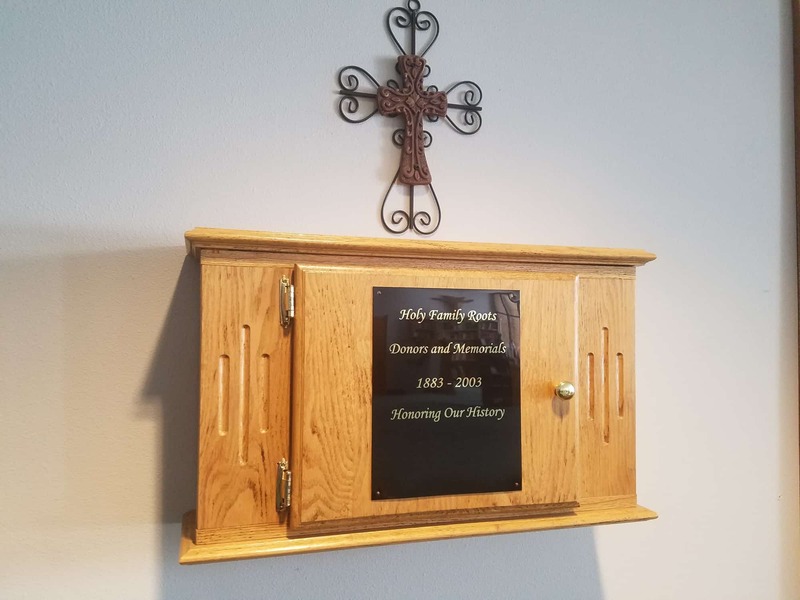 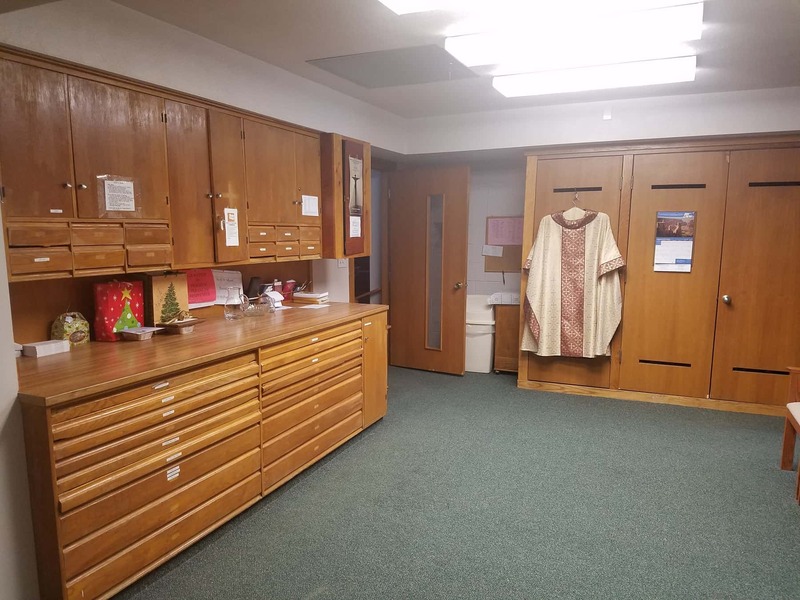 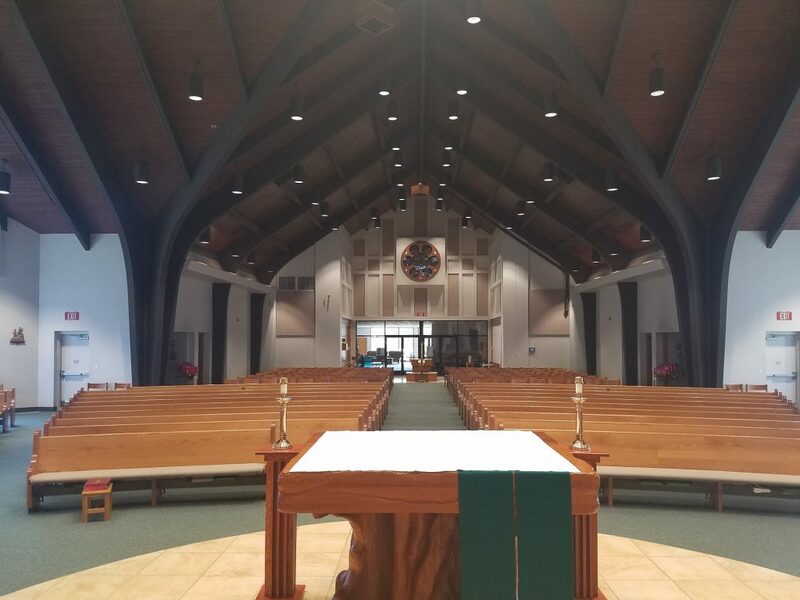 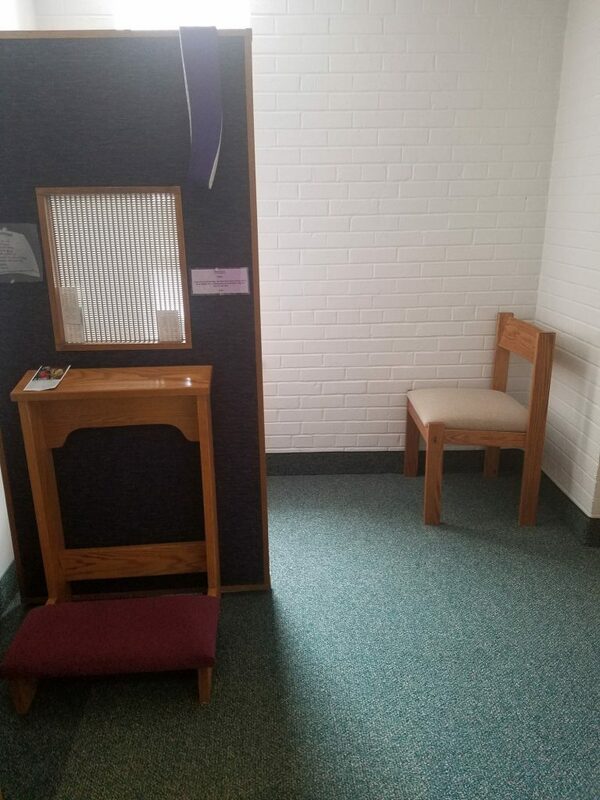 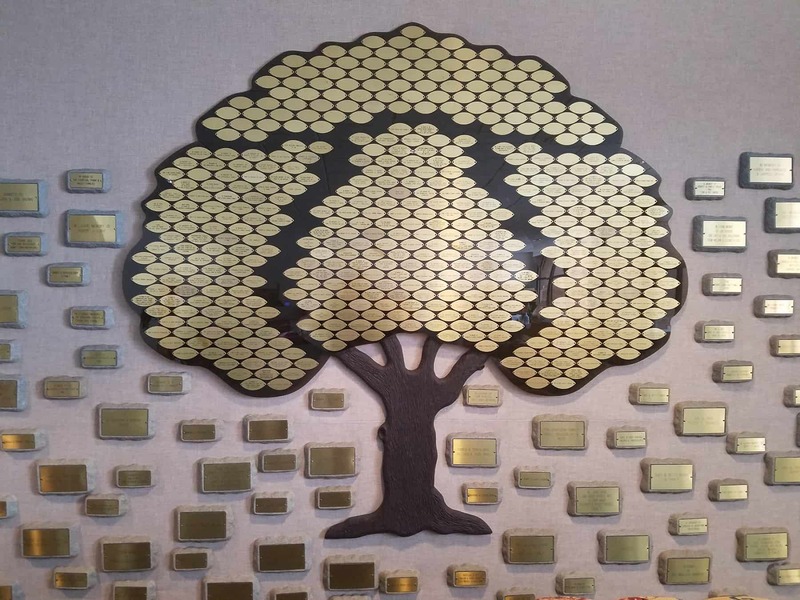 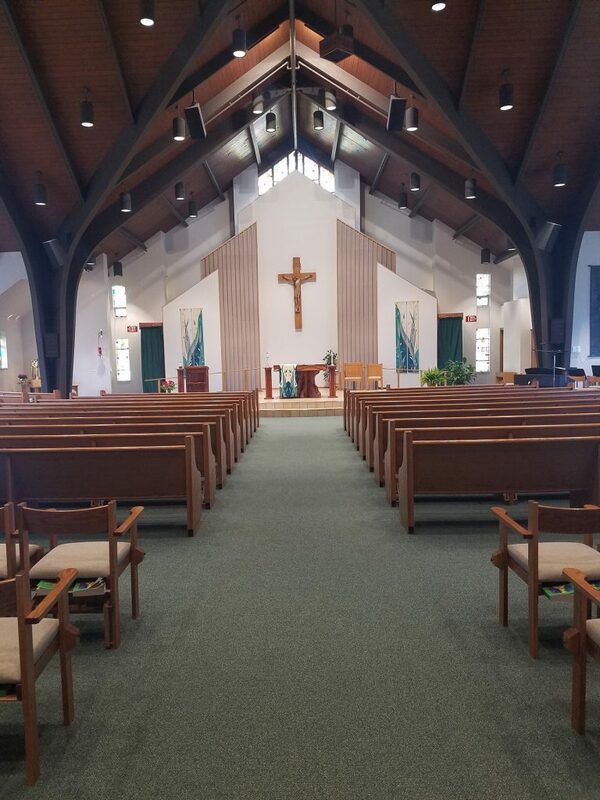 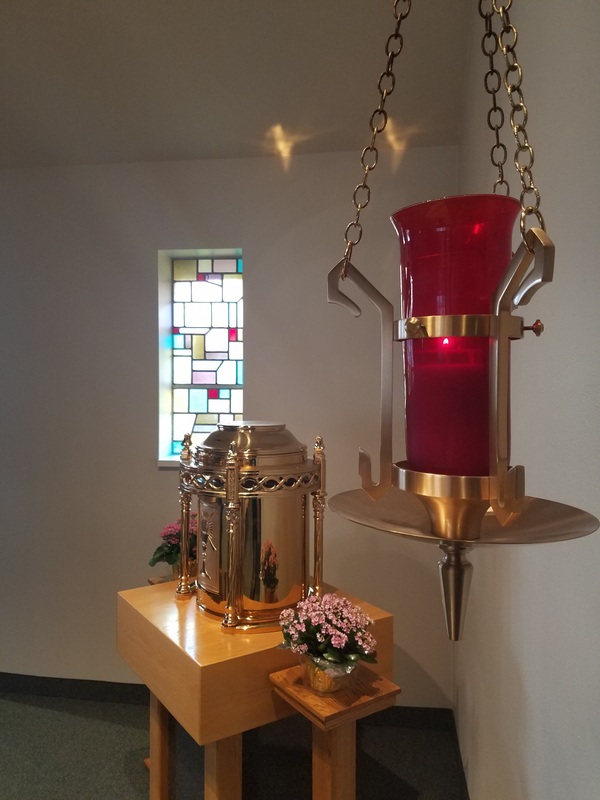 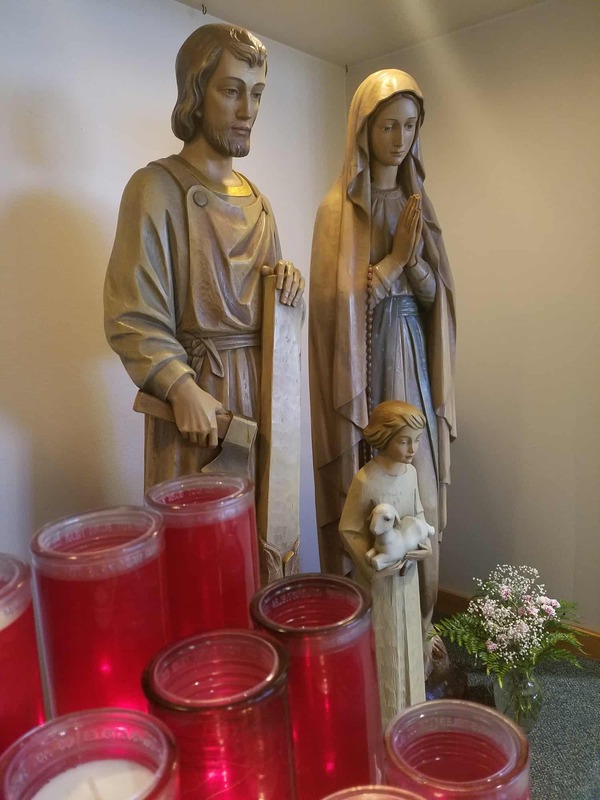 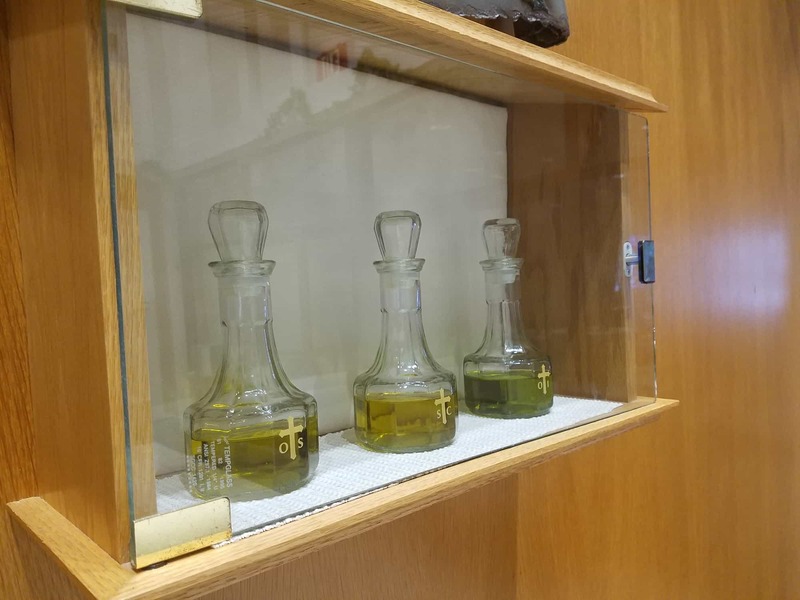 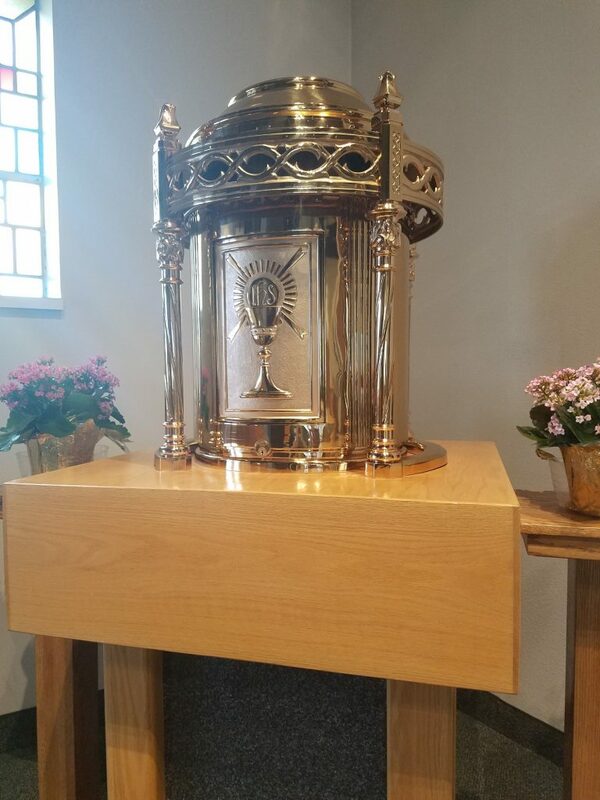 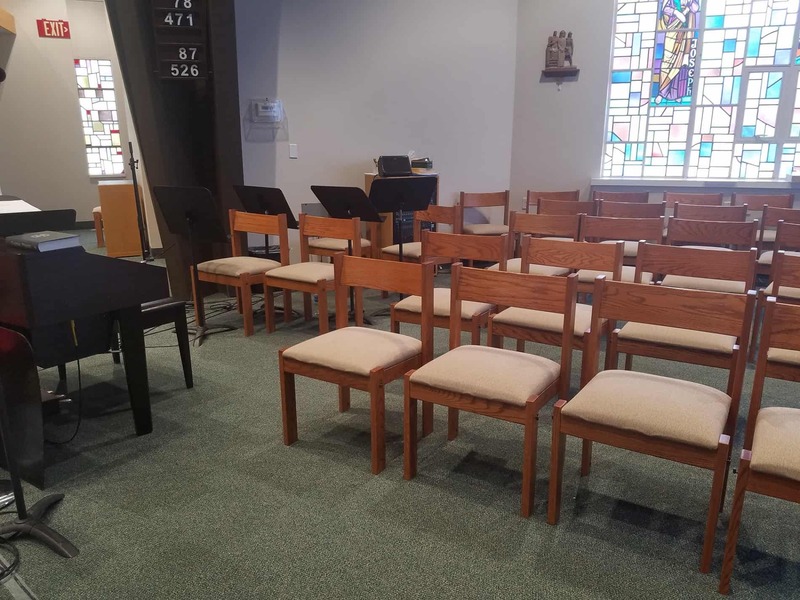 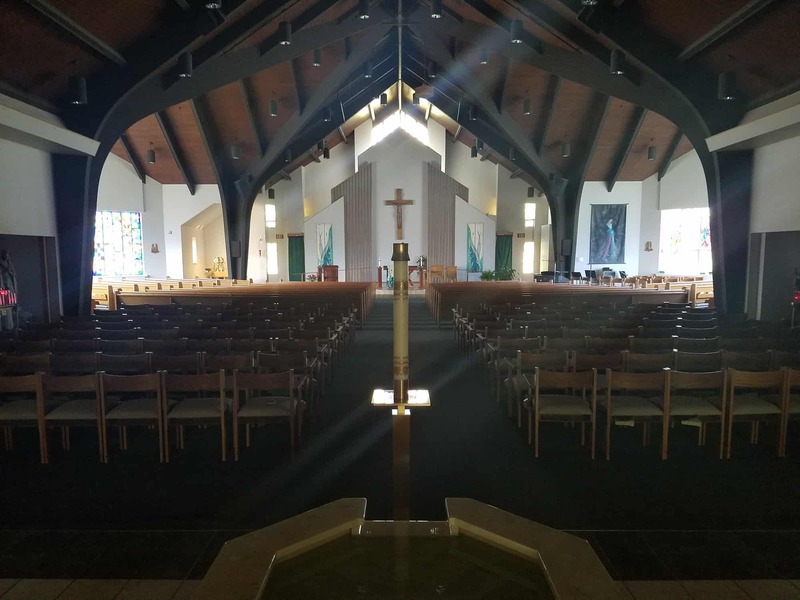 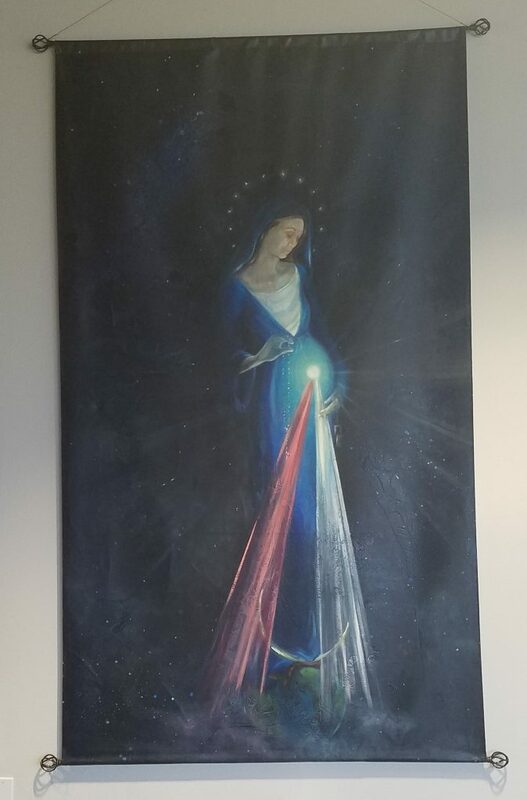 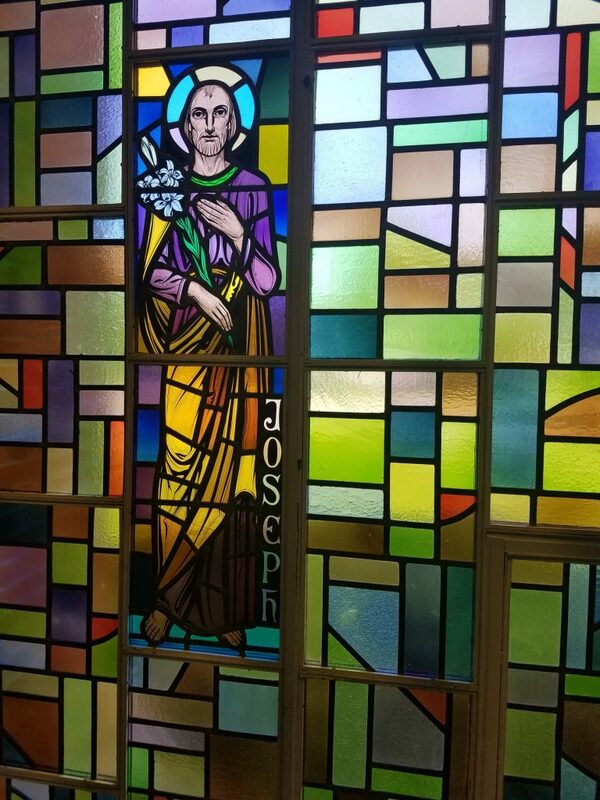 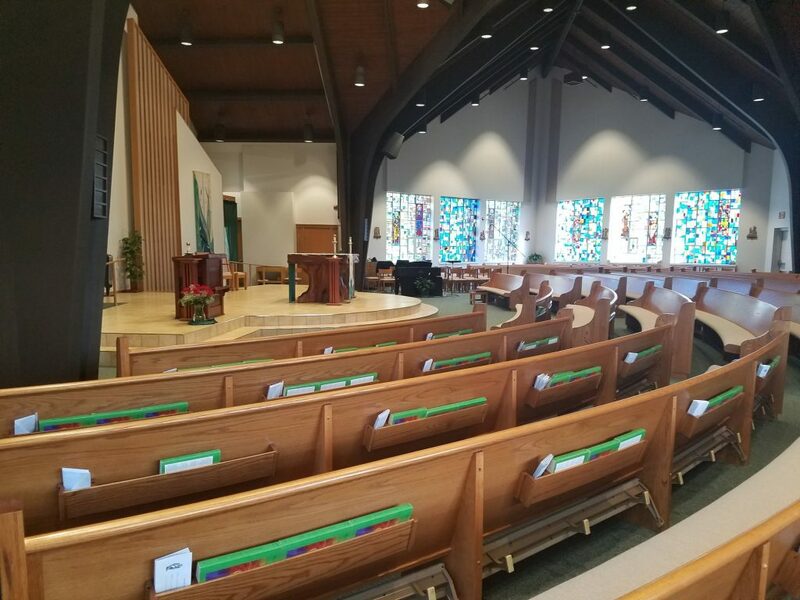 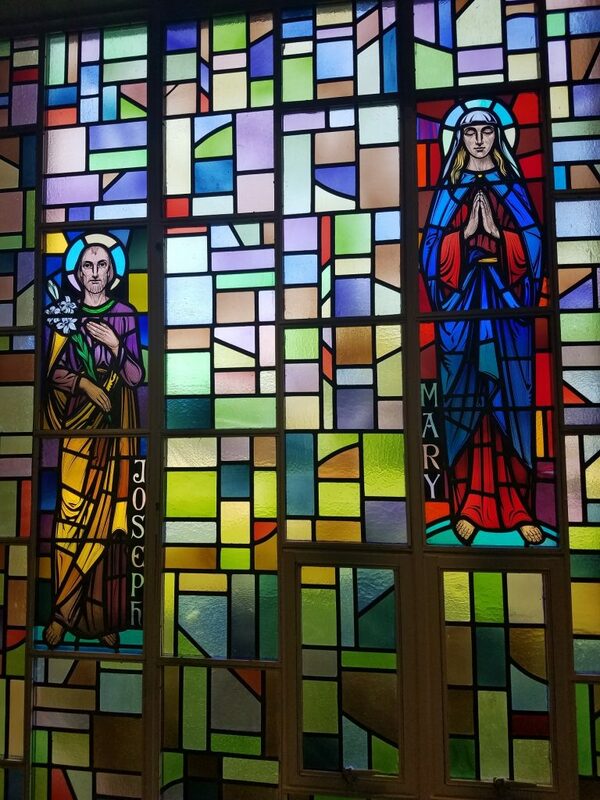 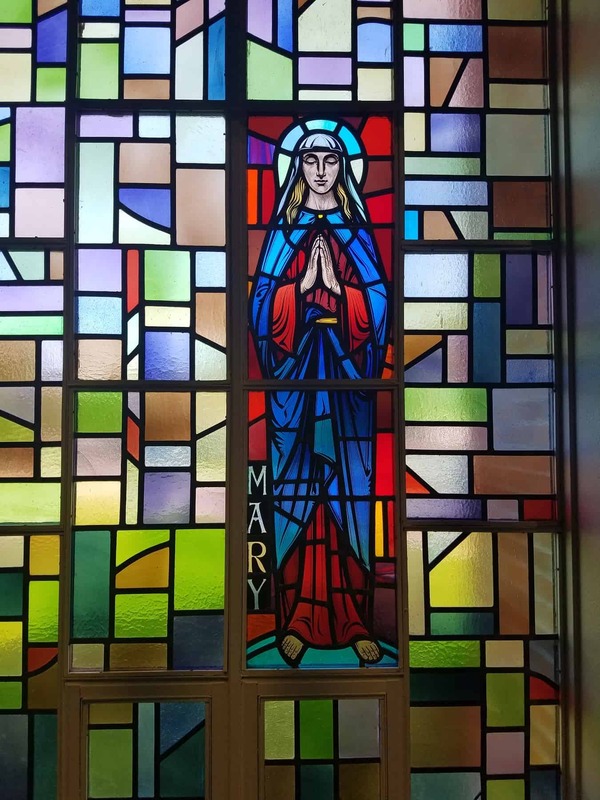 Below is a picture album with a few photos of the interior of our parish. Move your cursor over each picture for an explanation of the meaning and symbolism of what is depicted in each photo.